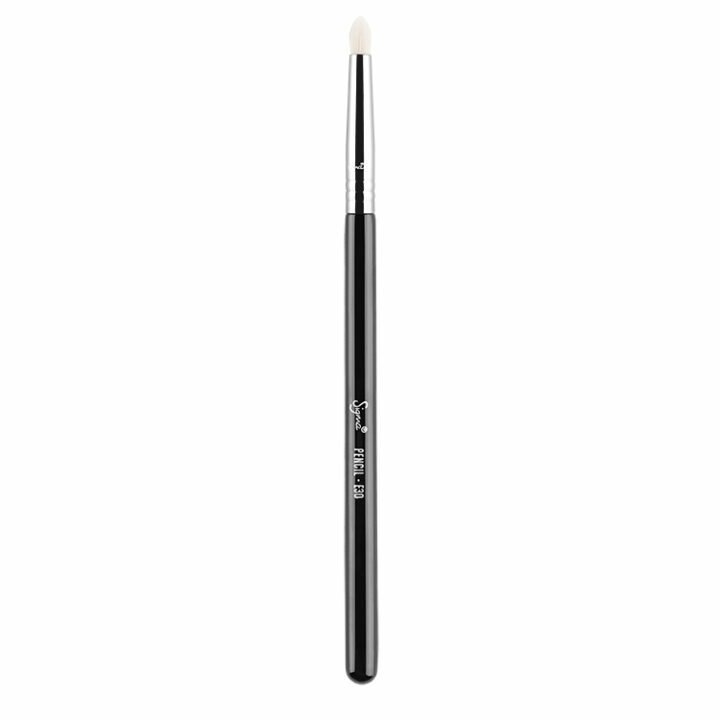 The E30 Pencil features a soft, tapered tip best to smudge pencil liner and create soft definition by using shadow and smudging the upper and lower lash lines. Recommended Use: Soften pencil liners along the top and bottom lash lines, add shadow to line the eyes, or use to highlight inner corner of eyes. 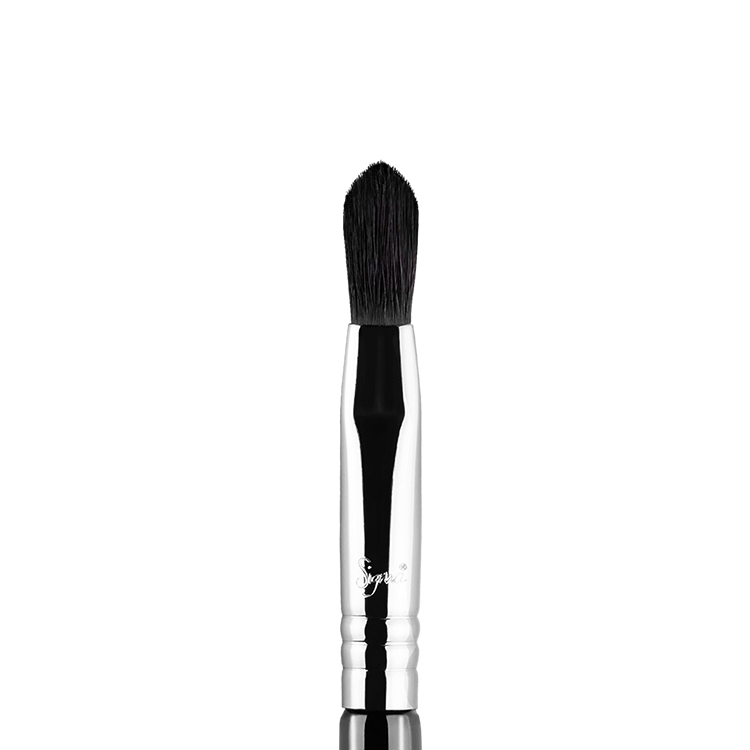 Sigma Beauty Brush – E30 Pencil is a multi purpose brush. But I especially love this product for applying eyeliner on both lower and upper lash line with ease. This brush does exactly what you’d expect a pencil to do. I was hoping to use it to smudge out my lower lash line, but found that it doesn’t quite smudge out as well as I’d hoped. But still a great brush for fine details or accurate lining. I love this brush! 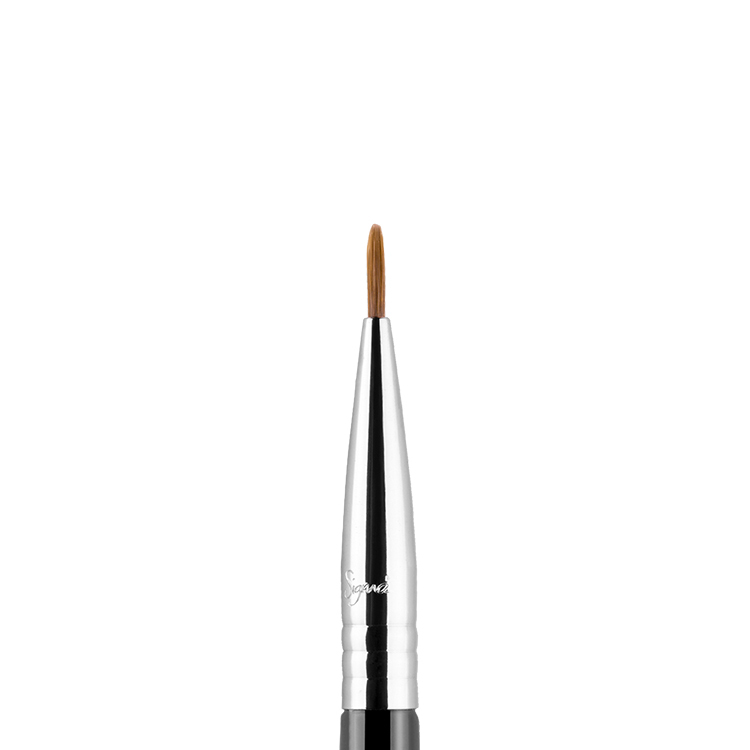 It’s great for multi-purpose things like smudging out eye liners; precise application of colour in the outer V of the eye; smudging colour on the lower lash line to make the eyes appear larger. Definitely a must-have. Surprisingly one of my favourite brushes. 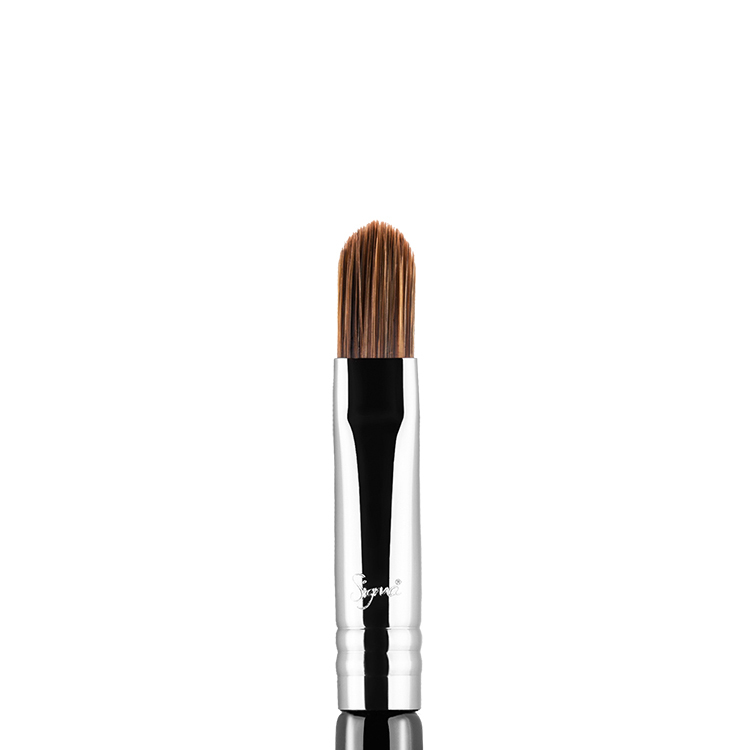 Until this brush I’ve always had the problem of putting on too much product on the inner corners of my eyes. 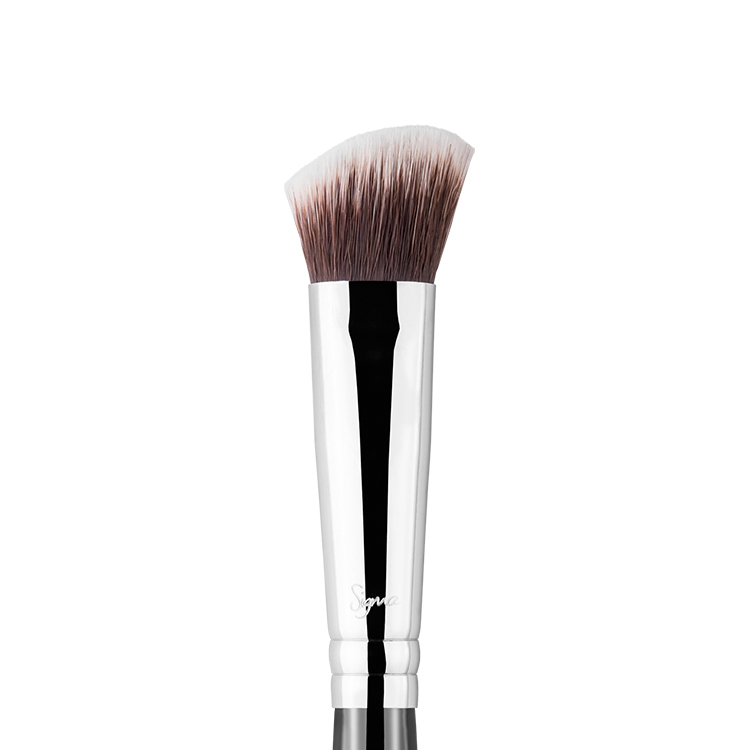 This brush gets into the corners perfectly and you can even press down a little to blend out the product. Highly recommended. I use the synthetic version of this brush to apply my concealer. I use it from smudging my eye liner to applying colour, this is such a versatile brush. Forget pencil liners! 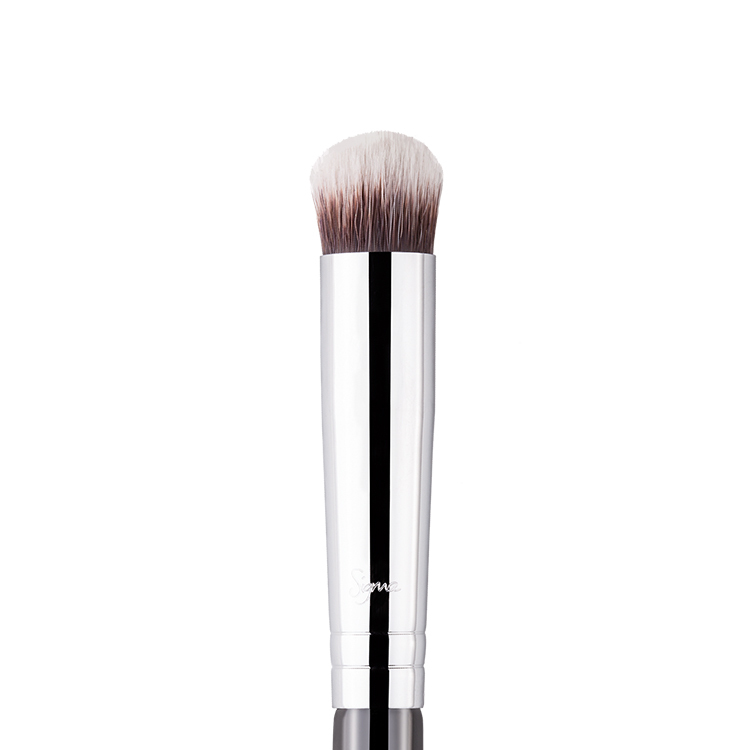 This brush allows precise application without the hassle! Creating a cat-eye look is easy using the Pencil E30 brush! 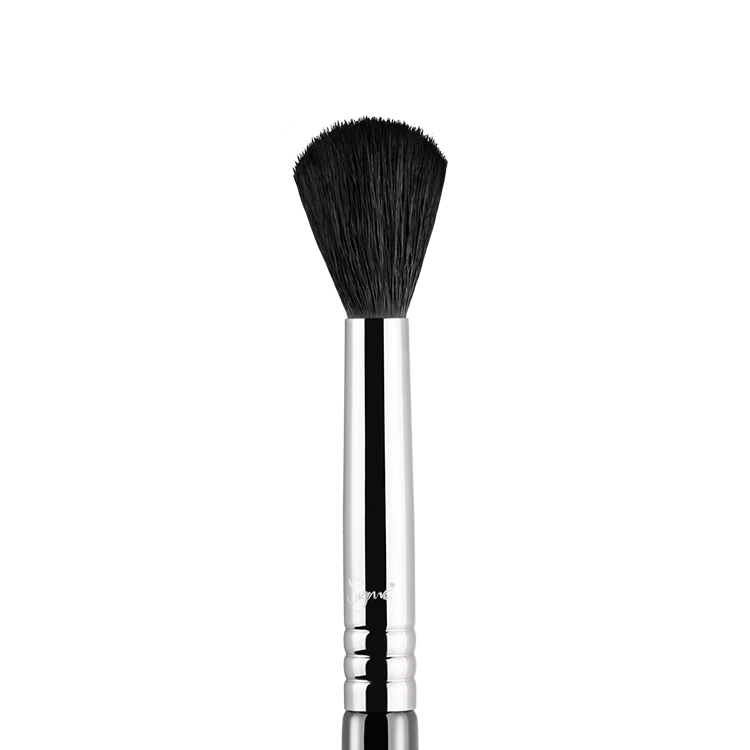 I was a little surprised as to how soft and flexible the bristles of this brush are and the smaller size of it too. I own the napoleon perdis pencil brush which is a lot stiffer and a little larger than this one expecting this to be similar, and was a little scepticle of how well it would work. 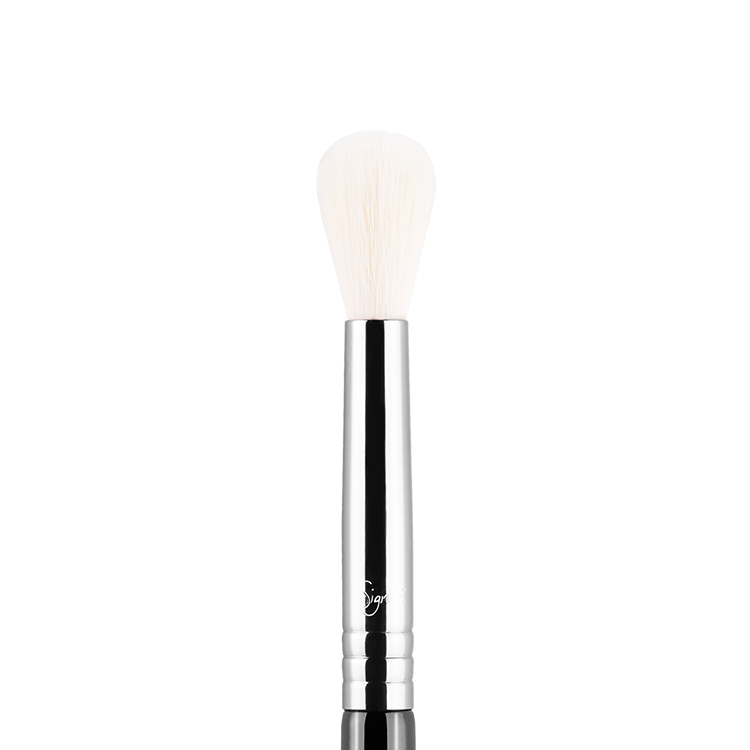 After using it I found that it’s flexibility and softness is in fact a bonus as it gives a much smokier effect than what my napoleon brush does, plus it works great to give a softer outer v than the more ‘stiffer’ versions. It’s size makes it ideal to use on all eye sizes, especially smaller eyes. This brush is a multi-tasker! I was doubtful at first because it’s a little smaller than I was expecting, but it’s perfect! 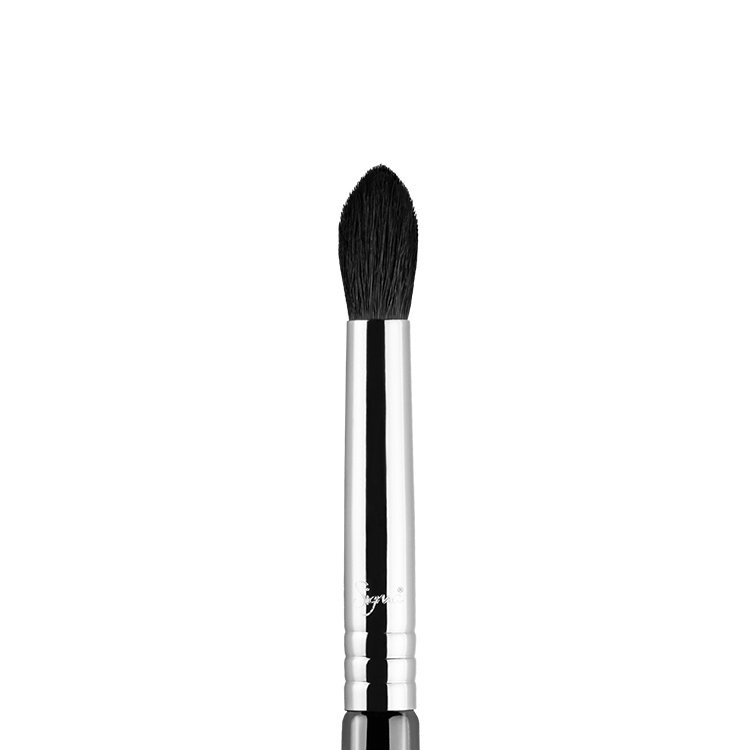 I use it for adding colour to the lower lash line, outer v, in the crease, and the inner corner. Plus, because of it’s size, is great for small and large eyes! It’s very soft and blends well too. Will be getting more for my kit!